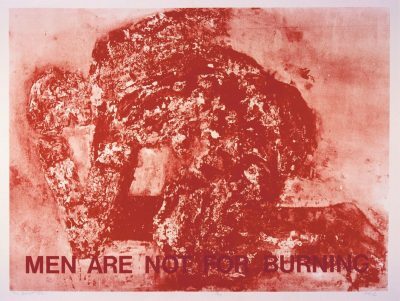 American artist Leon Golub studied art history at the University of Chicago. He served as a cartographer in the US Army during World War II and attended the School of the Art Institute of Chicago under the GI Bill. In opposition to the American Abstract Expressionist movement of the 1950s, Golub, together with his wife and collaborator Nancy Spero, pursued an overtly political position based on figuration. His work has been exhibited extensively and is represented in significant collections worldwide.